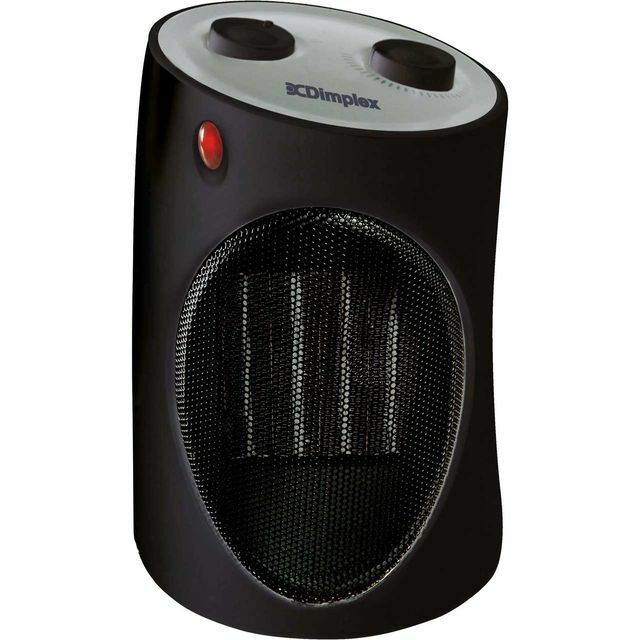 With its convenient features and eye-catching design, this Dimplex fan heater is a great way to warm your room. 2000 Watts of power mean it’ll always heat up quickly and with a choice of 2 heat settings, you’ll have easy control over the temperature. This model also functions as a fan, so it’s really useful on hot days too. Thanks to clever Glo-Ring technology, it illuminates red in heater mode and blue in fan mode, making it easy to see the settings at a glance. For extra peace of mind, this appliance turns off automatically if it gets too hot. 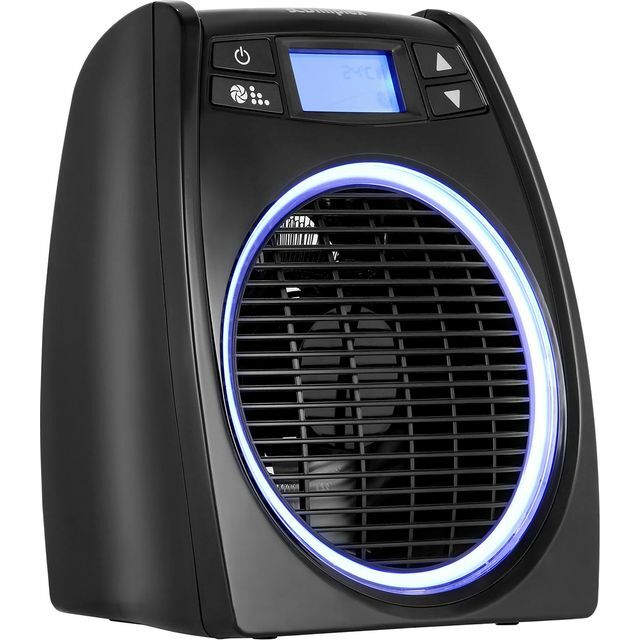 This is a small, easy to use and very efficient heater. GOT THIS HEATER TO HEAT ROOM IN CARAVAN 15FT X 12 FT HEATED IT FROM 9 D TO 15 D IN 20 MINUTES AND KEEPT IT THERE EASY TO USE ,HAD IT WORKING IN 5 MINUTES RECOMENDED! 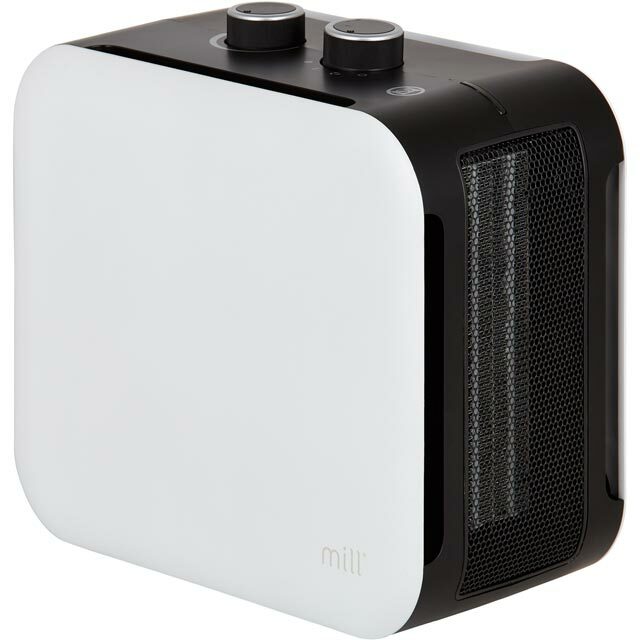 Wanted a heater that allowed some control of room temperature and it works well, style, well made, excellent features and all at a reasonable price. Does what it says on the box. Will be very useful both summer and winter.